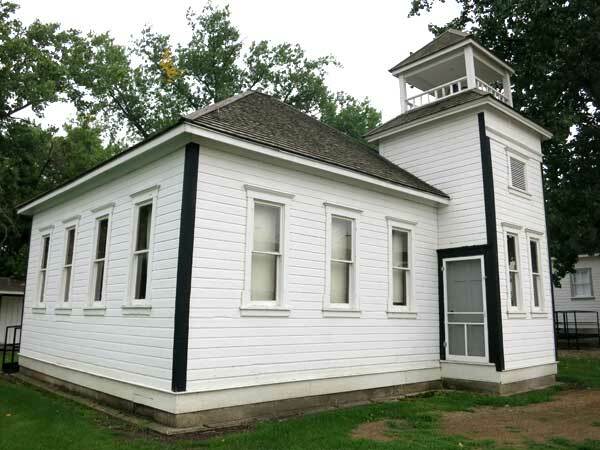 The Union Point School District was formally established in April 1878. 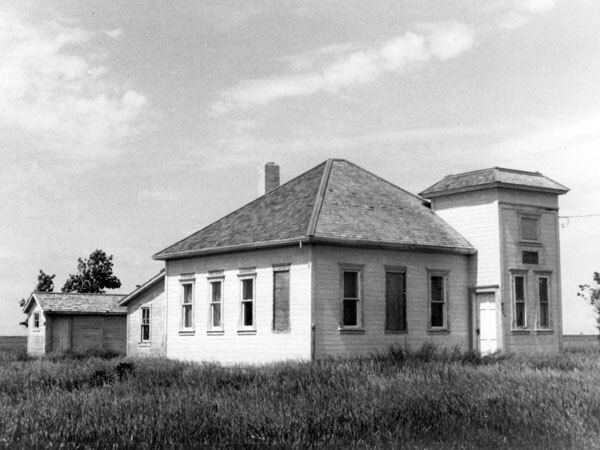 A school building operated on River Lot 513 in the Rural Municipality of Morris. It closed in 1960 and the district was dissolved. Henceforth students in this area went to Ste. Agathe Consolidated School No. 2385. The former school building was moved to the St. Joseph Museum. 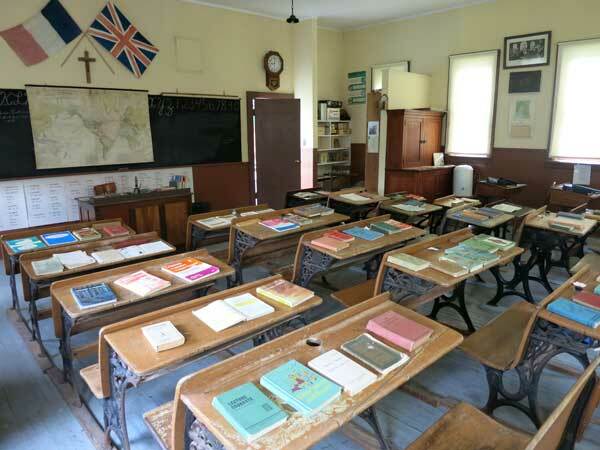 Among the teachers who worked at Union Point School were Janet Turner, Eva Fraser, Etta Jenkins, Harold “Harry” Grills (1891-1900), Edna Lenora Perry (1942-1943), and Mildred Ginn Thompson (1945-1946). GR8461, A0233, C131-1, page 19. 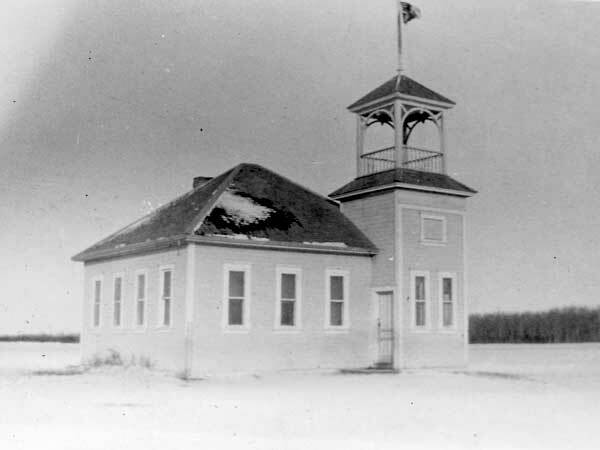 Source: Archives of Manitoba, Architectural Survey, Union Point. St. Adolphe East topographic map, 62H/11 East, Edition 2 ASE, Series A743 [UFS Reference Collection]. Furrows in the Valley: A History of the Municipality and its People compiled by the Morris History Book Committee, edited by Lenore Eidse, 1980. Aerial photograph A11639-11 , Manitoba Air Photo Library.